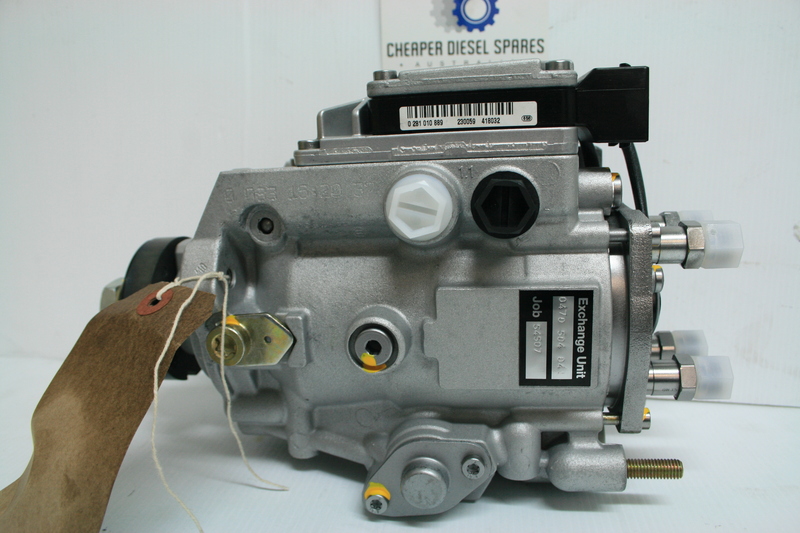 These Bosch diesel fuel pumps supplied come with a 12 month warranty. 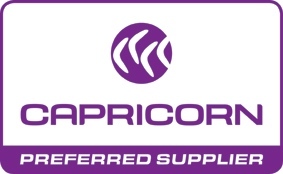 We carry stock for all year models. All prices quoted are subject to availability and suitability to each models variations. 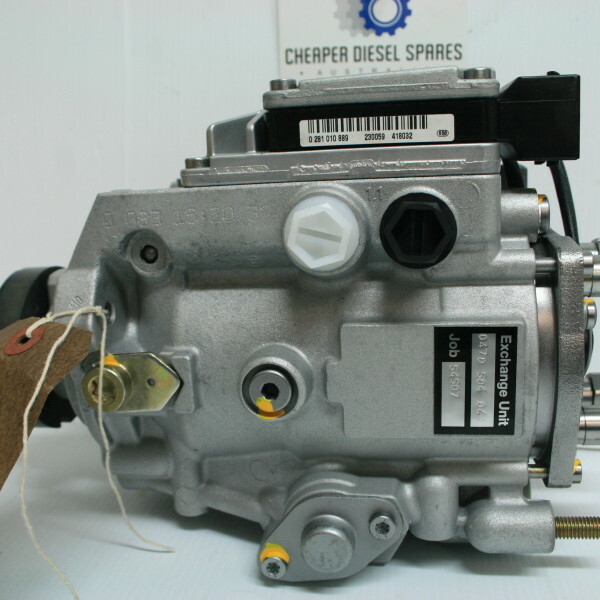 PLEASE NOTE THIS PRICE INCLUDES A $400 CORE CHARGE WHICH IS REFUNDED UPON RETURN OF YOUR OLD PUMP TO US.